Polycor stones have been used in the construction of heritage sites and monuments worldwide. Polycor brings cutting-edge expertise to the restoration of buildings and monuments that were built with its natural stones. 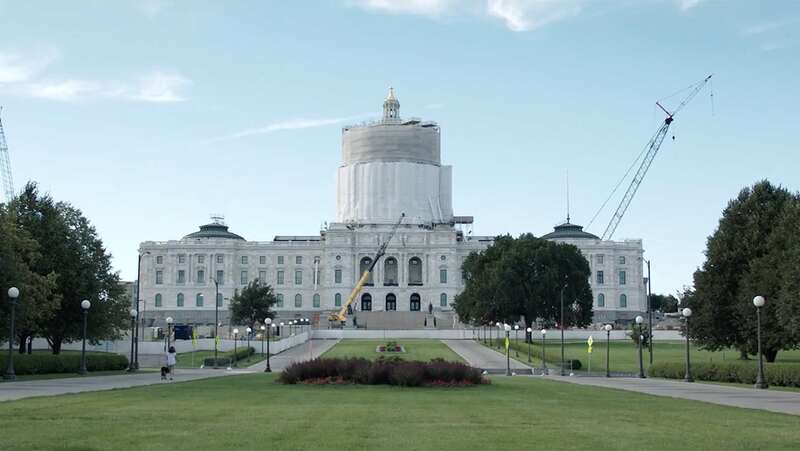 Engineers and restoration teams work hand-in-hand to ensure the preservation and restoration of these historic monuments. 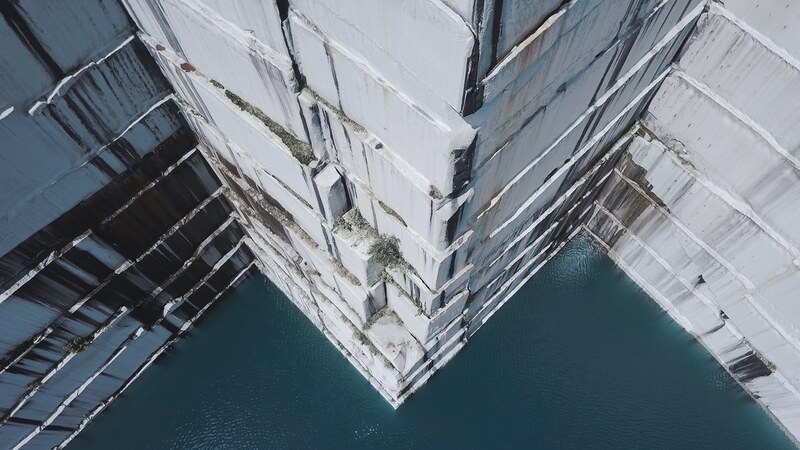 At Polycor, creative ideas, constant new product development and innovative solutions push the limits of what we can do with our natural stone. 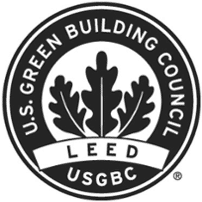 Exclusive to Polycor Inc., it is one-third the weight of a standard slab yet 10 times stronger. 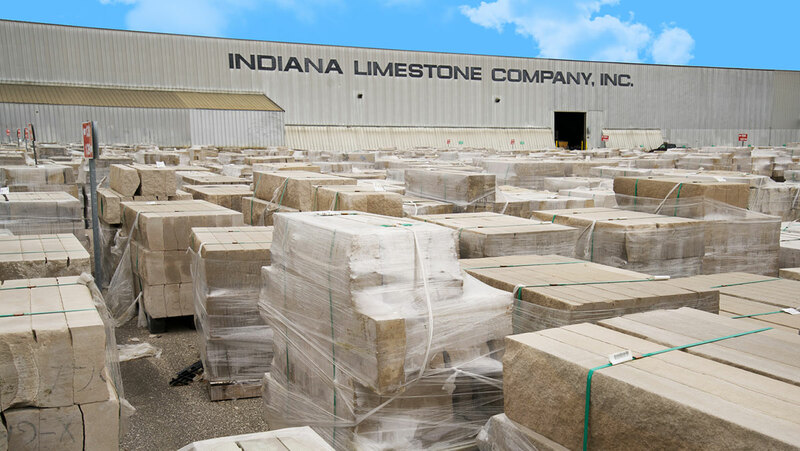 The strength and beauty of authentic natural stone, 60% lighter. 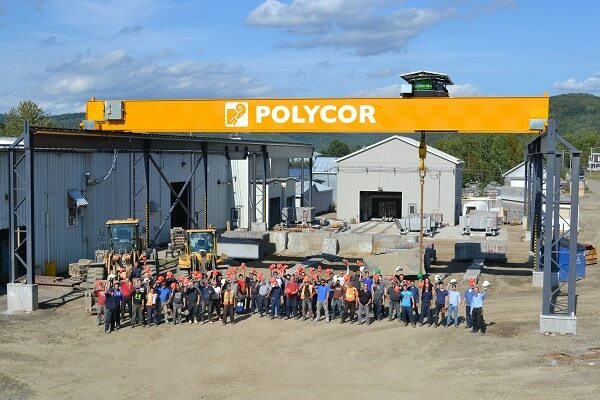 Polycor stones are produced world wide. 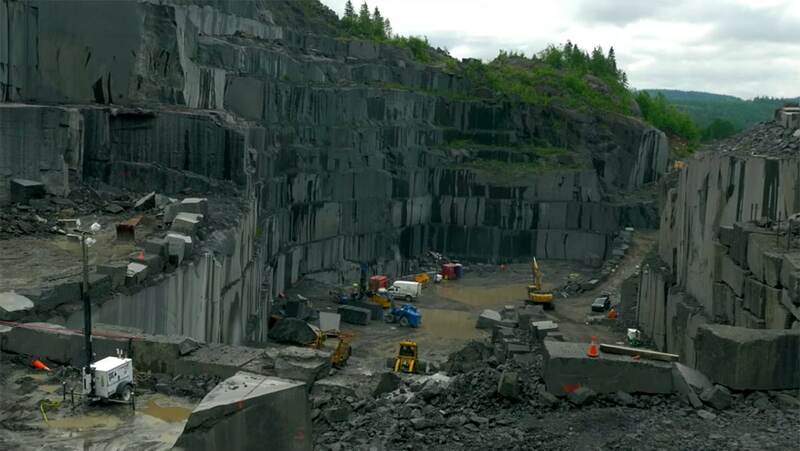 Discover the birthplace of the most beautiful black granite in the world. 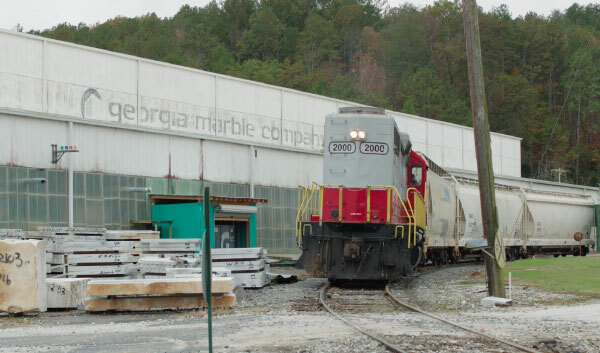 The marble that built the historical masterpieces of American architecture. 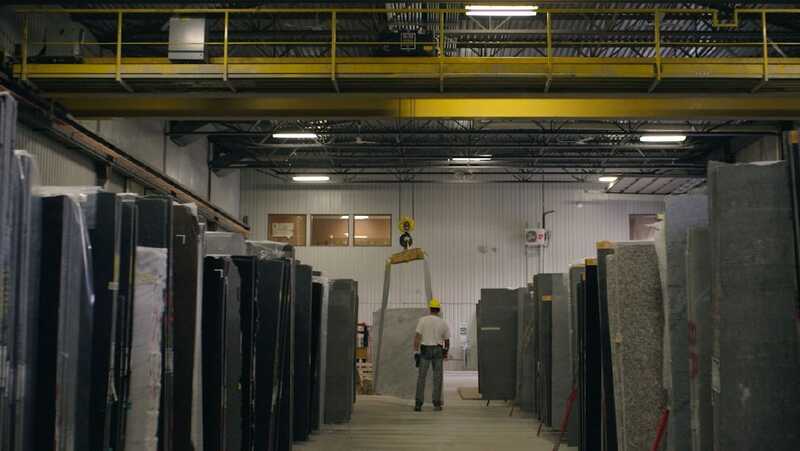 With 17 manufacturing plants across Canada, the United States and France, Polycor has consolidated innovative technologies and worked with research and development experts over the past 30 years to make Polycor the leading natural stone producer in the market today. More than a million square feet of tile every year. One of the most modern and productive in the industry. Radial curbs and non-standard formats, such as bridge pillars. Supplier of the five construction marbles used the most in American historical institutions since 1884. 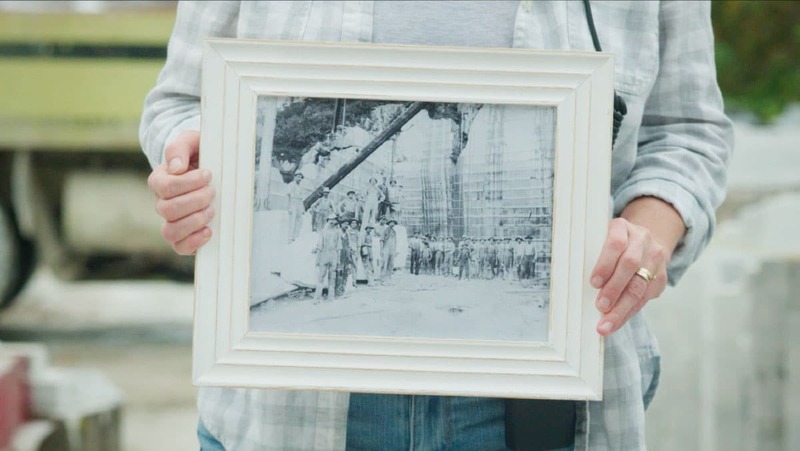 Building on respect for the history of the companies acquired over the years, and for the projects that its stones contributed to, Polycor remains an innovative and proactive company that has definitely moved beyond the Stone Age.